I.SM.A.-Escryma is a martial art and self-defence, developed from the Philippine traditions of free struggle. This is a complete combat style, which includes the three distances long, mid-range and short. 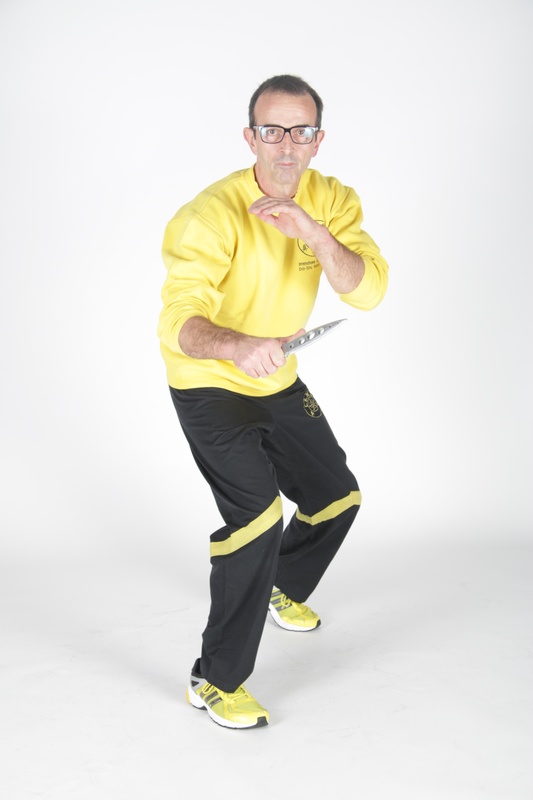 Escryma is especially known for its sophisticated weapon techniques with stick or knife. The style is fluid, explosive and uncompromising, utilizing mass dynamics. An escrymador is familiar with the various weapons and can better assess and react to dangerous situations. 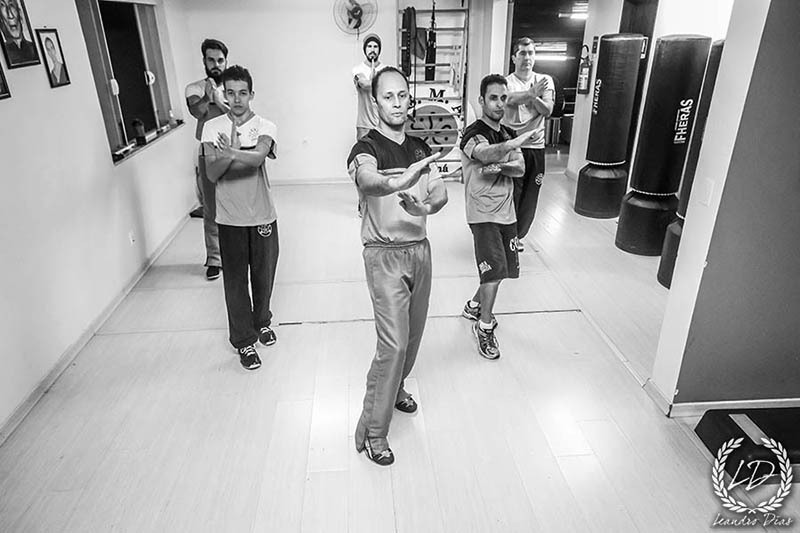 But also the martial art aspect plays an important role. 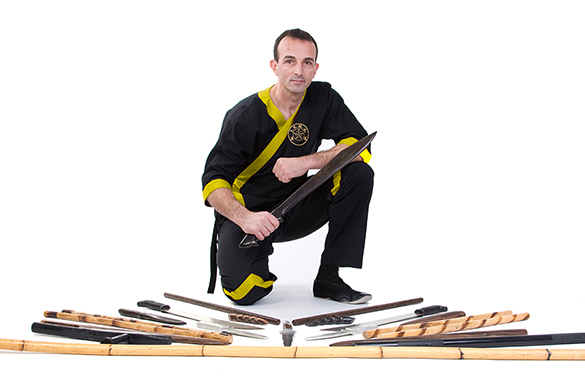 “Becoming one” with the weapon and perfectly handling it inspires and motivates many of them to train I.S.M.A. Escryma. 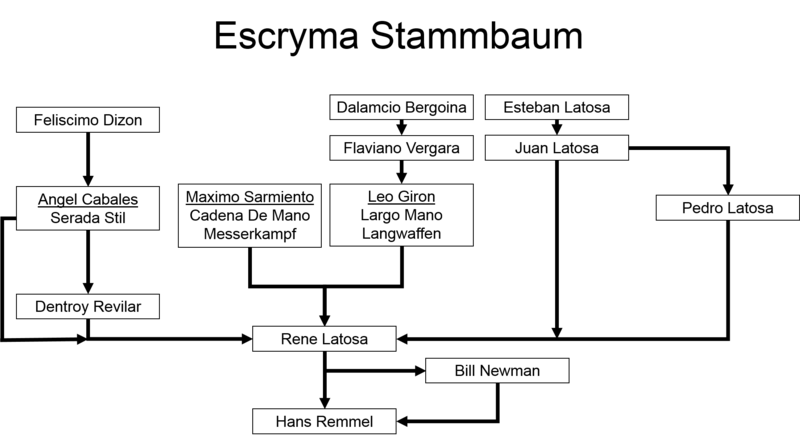 The basics of the system are developed with poles. 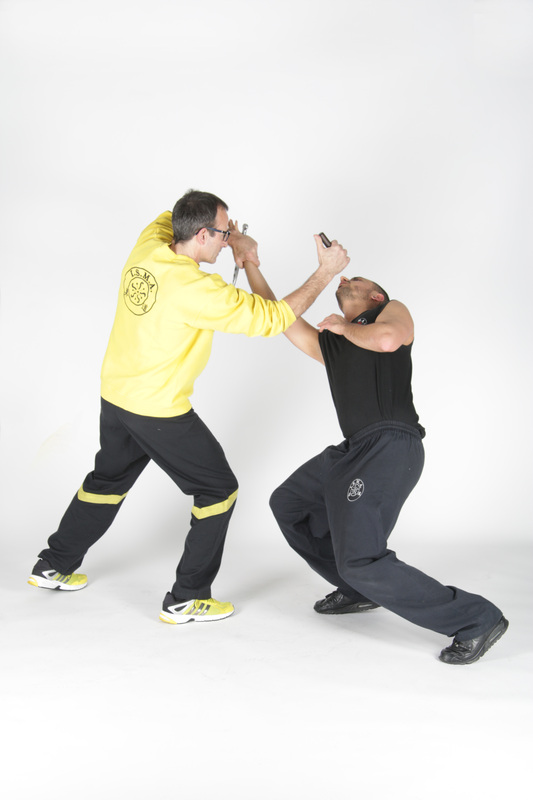 Attack techniques as well as block attacks are trained in conjunction with step work. One develops excellent reflexes and can transfer the techniques to everyday objects or weaponless fighting. 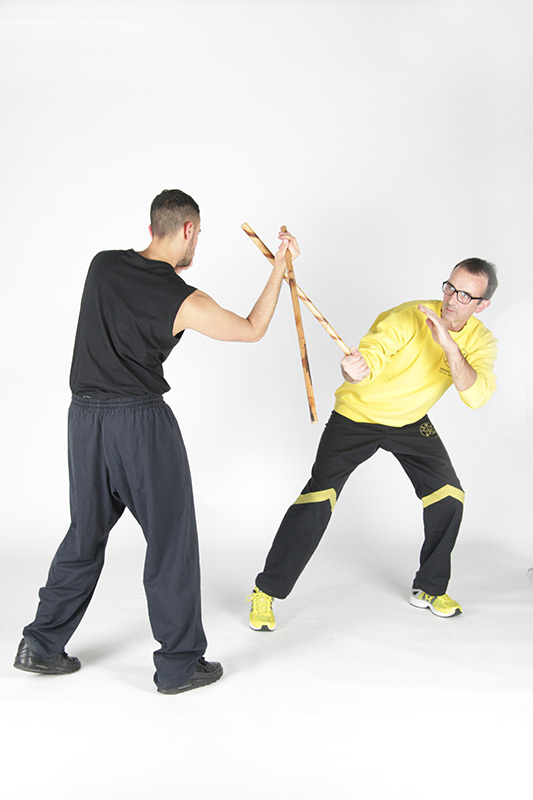 The Tonfa is a multi-purpose weapon used by police forces for various applications. Above all, defensive block techniques can be executed with it. Impact, lever and control techniques can be used effectively by safety forces. Also called Espada e Daga, trains the use of two differently long weapons. Special abilities and footwork are crucial when applying the techniques. The interplay between the stick and the knife increases the requirements for the co-ordination capability of the Escrymador. 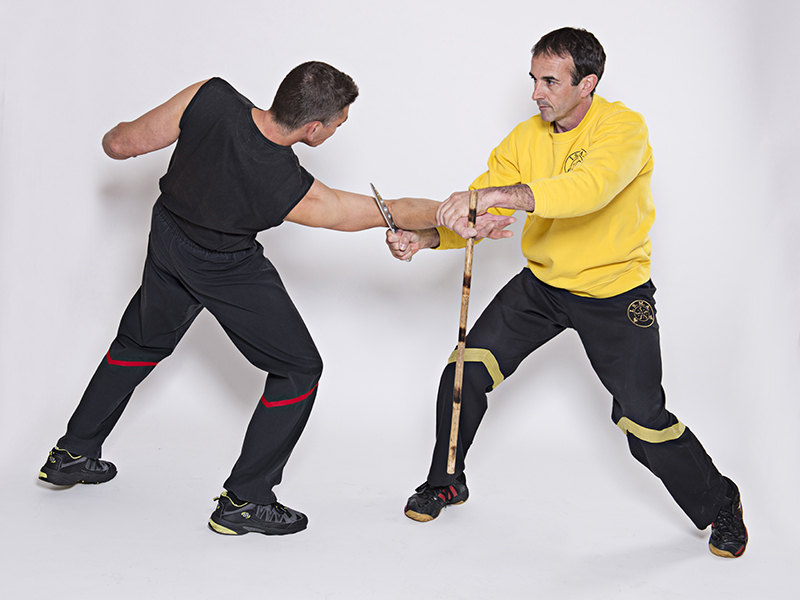 With this kind of weapon, less block techniques are used than direct cutting techniques to the arms and body of the opponent. This requires the ability to play with combat distances. A good eye for attack angles is indispensable. This effective melee weapon requires special skills in the application. As with all blade weapons, one has a natural respect for knives. Attacks to vital points, as well as their counter-attacks, place high demands on the speed and coordination capability of the user. A palm stick or nerve stick is a small stick about 15-20 cm long made of rattan, hardwood or animal horn. It is a very effective melee weapon with beats to bones, joints, or nerve points. Dealing with the longstock promotes understanding of long and heavy weapons. 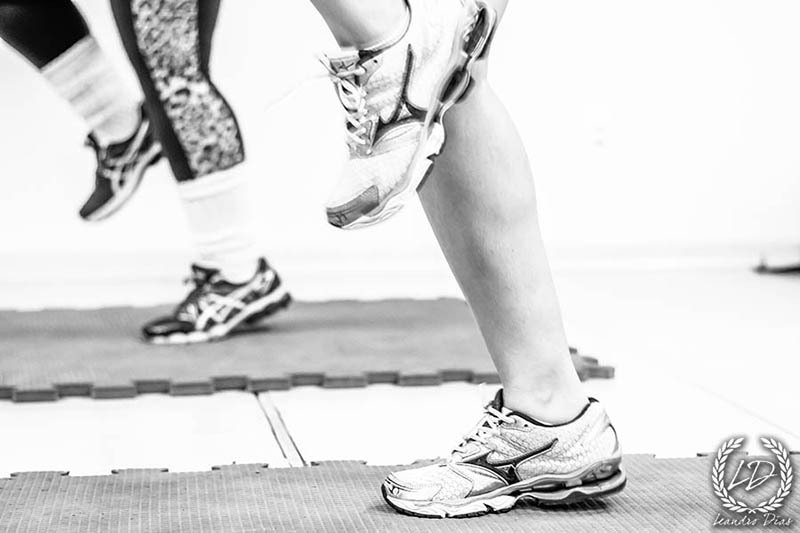 Above all, the use of the body plays an important role in this context. The long combat distance is preferred. In order to be able to develop the best impact force, you have to be in stable equilibrium. The stand must also be flexible in order to allow good step work. At the same time, the entire body is aligned to the target. 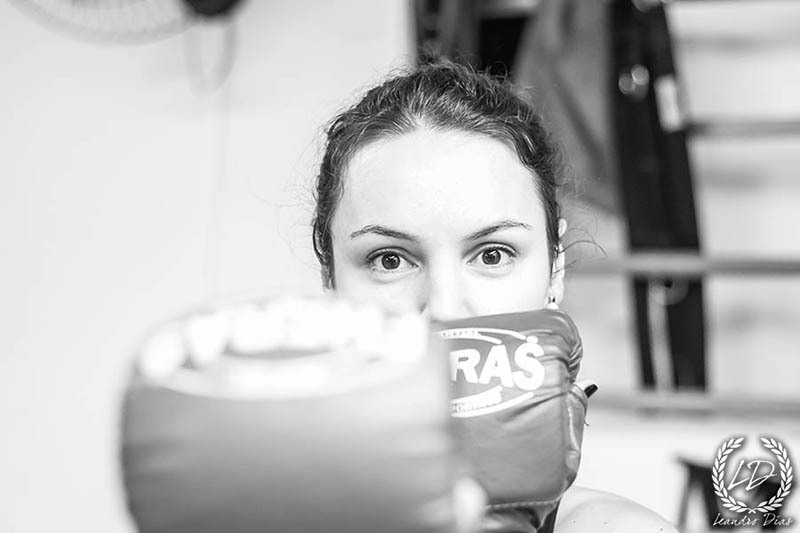 Strong hits in Escryma arise through the use of the whole body. Power sources include the use of the wrist, rotation of the upper body, insertion of the abdomen, the backbone, the use of gravity or stretching the legs. Speed is meant to be in the right place at the right time. This makes it possible to produce a maximum force at the moment of contact. The right distance is important for your own attacks to hit. If you are close to the opponent, you need a certain speed to hit him before you are hit. 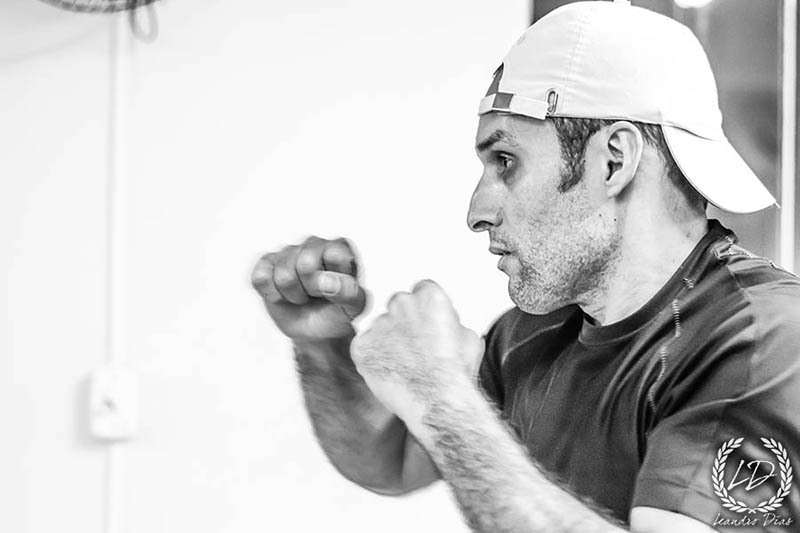 The focus is on aligning one’s movements, body, and attention to the opponent. Attacks must be struck to a goal. You have to be at the right distance to develop maximum strength. 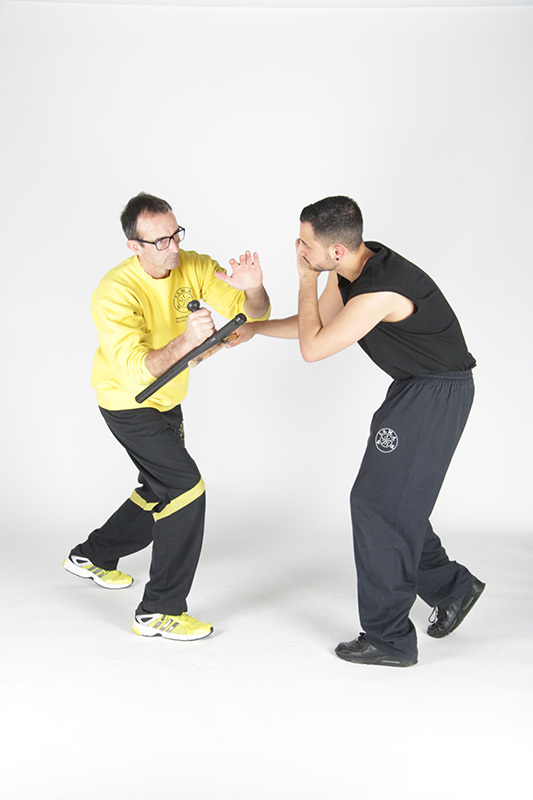 The Escryma system is aimed at effective self-defence, especially for student grades. 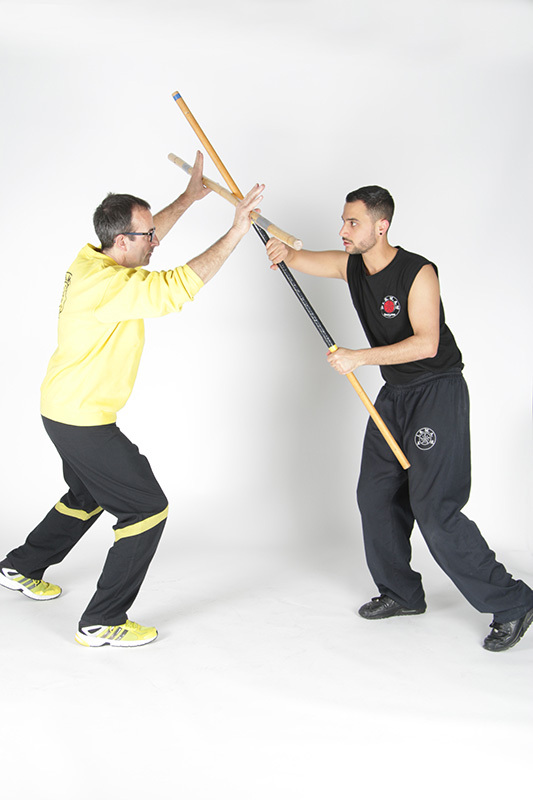 It is therefore important to be able to carry out the movements not only with the stick, but also without arms or with available everyday items. The movement of the body remains the same, the handling of the weapon adapts to the changed conditions (range, weight, etc. ).